A lovely autumn break on the Veluwe. The surroundings are beautiful this time of year! 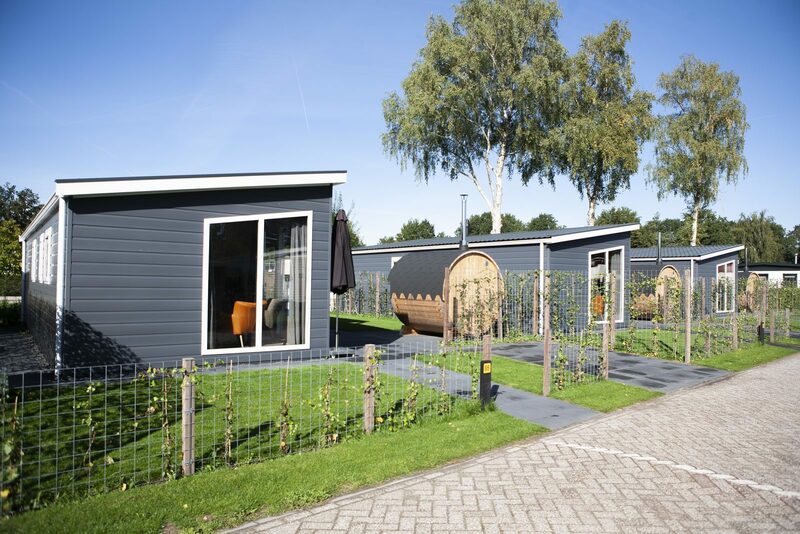 On Recreation Park De Boshoek you will enjoy a comfortable stay in one of the accommodations. The full animation program guarantees fun for young and old! Choose one of the cycling or hiking routes and enjoy the beautiful colours, mushrooms growing from the ground and spot some wild animals! Enjoy a weekend break or a full week vacation. Have a comfortable stay in one of our available accommodations. Stay with your family in a bungalow or chalet, or with your entire family or group of friends in a group accommodation. To stay in a completely natural style, choose a hiker's cabin or safari tent. The animation program is filled with fun activities for young and old, and is completely in autumn style. View the complete animation program. Do you like excitement, adventure and are you not afraid of scares? Then stay on De Boshoek during one of our Halloween weekend and experience Halloween here! Go on a carefree vacation with first-rate facilities on Recreation Park De Boshoek. Book your autumn break on De Boshoek! Book your autumn break on De Boshoek online!